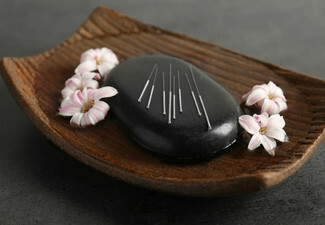 Kick back and relax into a luxury treatment that you know your muscles deserve. Take this opportunity to refresh and refuel at Whitby Massage & Bodywork Clinic. 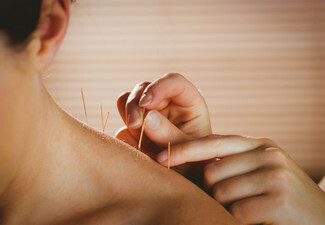 Choose from a variety of options to address aches and pains, or just relax in the warmth and comfort of their clinic. All options are tailored to your individual needs, and may be upgraded at the time of booking (or when you visit - subject to time availability). You'll be taken care of, and well looked after by qualified massage therapist Steve Rolston while you enjoy pure massage luxury. Take advantage of free parking on their quiet street. Grab an unwind massage from Whitby Massage & Bodywork Clinic. Qualified with two diplomas that cover relaxation, therapeutic, and sports massage, Steve Rolston opened his own clinic in his home. Working with locals who come in with various aches and pains or those who just need some time to themselves to relax. 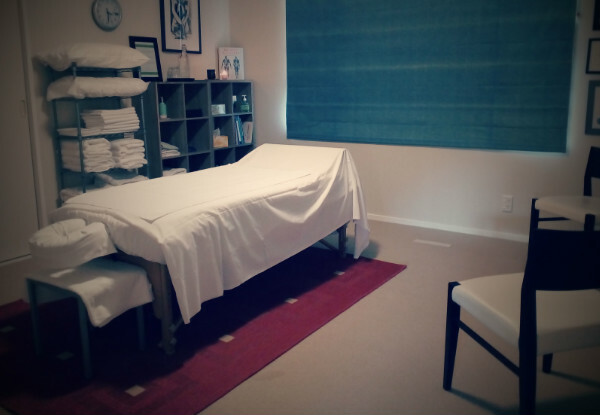 Handily located in Whitby, Porirua - get on down to Whitby Massage & Bodywork Clinic for all your massage needs. Valid for new customers only. Bookings essential. Subject to availability. Not valid Public Holidays (incl. Good Friday & Easter Monday). Not valid Saturday, April 20 and Sunday, April 21. Closed stat days. Valid for the service stipulated on coupon only. Must be used by one person in one visit. 24-hour cancellation or coupon is void. Not valid on public holidays. No refunds unless required by law. No cash back. Not to be used with any other offer.